Gapminder was born in 1998-99 since the technology was available at that time. We have found a new understanding of data analysis. Your understanding changes over time. 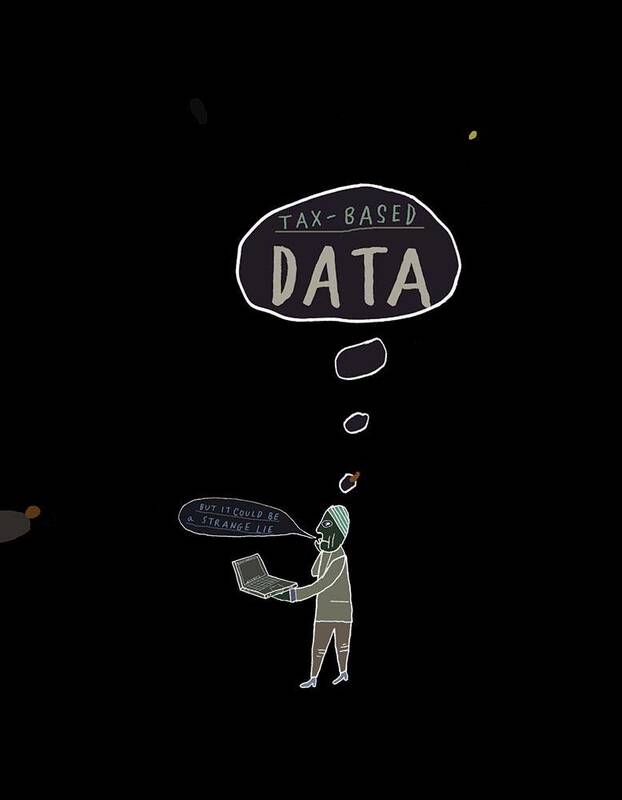 In our website, data become alive becoming more understandable. The main aim for Gapminder is to animate data and use them in videoclips or in TV shows just as meteorologists have done with the weather television forecasts. Our system is very useful, especially in a period in which the principle of data sharing in research has acquired a lot of importance. In the traditional research each researcher connects its information, creates a database and writes an article about it. Researchers share their articles but not the data. However even if they work thanks to tax money, their articles are published only on commercial scientific journals that are only available to those who pay for a subscription. So it is very complicated for someone who is not going to University or is unable to pay to get the publication. To guarantee the data accessibility to everyone, the journal articles should be free on the internet too. Researchers must be paid when they publish an article and then it should be free and available on the Internet to everyone. This is to demonstrate that if used in the right way, the Internet could help to store huge amounts of data at a very low cost. The easy access to data analysis, is currently getting more important in different aspects of life. In politics, for example, during the Swedish elections, every major newspaper started to employ a journalist to check the data for accuracy in order to find out if what was said was true or not. Many newspapers and media were doing a good job by visualizing and animating data like unemployment rates, average waiting time in hospitals or benefits for retired people, but not at the root team level. For instance, an example which surprises me is how can the government budget not be available in an understandable way. In other words, data showing how much each country spends on military, school, roads and health is not available in a way that every voter can understand. These are the type of information we are trying to make available to the public. I have been successful in my lectures, but we have not yet been successful to put these tools in the hands of the people who have an internet connection. Showing data on the Internet, can also help to decrease the amount of misinterpretations, because everyone can go back to the provider to check it. So, if you do not want an organization to interpret the world for you, if you do not want one group of specialists to interpret the world for you, it is necessary to deal with the problem of data analysis. People have to realize that newspapers also rely on interpreting data in a way. Actually, the best way to live together with data analysis, is to have a limit for misinterpretation and modification, starting to debate for a more democratic process of analysis. In conclusion, we need to push international organizations such as UN, IMF and OECD to share their data. We are going through a big financial crisis, maybe making stats available to companies, voluntary organizations and universities in a more understandable way could be beneficial. This has happened at national level and it has to move to an international level. 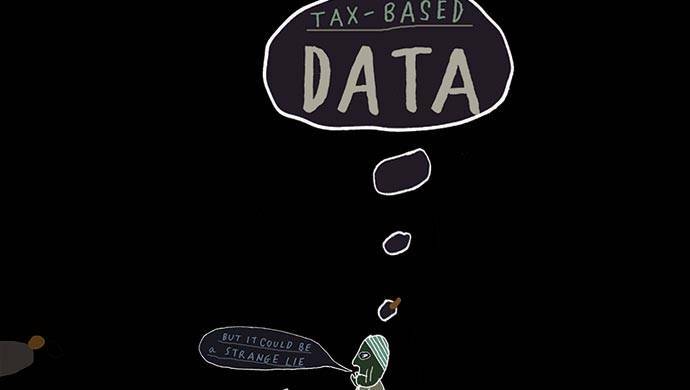 Tax funded data should be free and available to the masses.